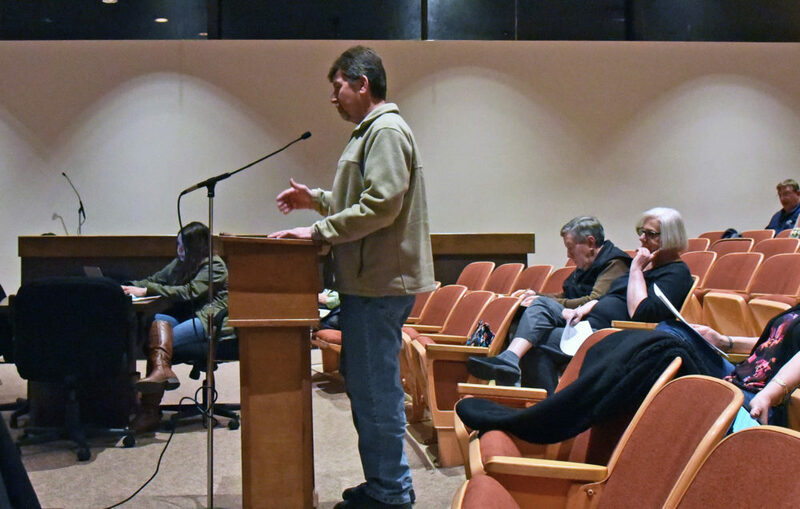 A casual observer might not have called it triumphal or even worthy of comment, but for governmental observers and watchdogs several important things took place Monday at Wheatfield’s town board meeting. Department heads: Paul Siegmann of the Highway Department, Rich Donner of Water & Sewer, Mike Klock (above photo) from inspection, Assessor Bridget Grawe. Nearly all of them were present Monday. But that’s not the new part. For some time now, Wheatfield has been leading the county’s major municipalities in having department heads speak regularly at council meetings. This time, though, instead of remaining seated, the department heads rose from their seats, walked about 20 paces or so to a microphone and delivered a departmental report however brief. 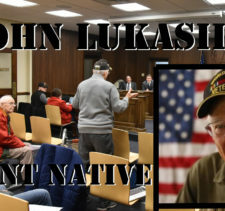 It was a small triumph for good government in that the people who are directing much of the town’s resources are informing — in person — the town board and the assembled residents what’s going on with your tax dollars at work. That these department heads are speaking into microphones is also a small victory for open government since the most basic level of transparency is the ability to actually hear what somebody’s saying whether during the meeting itself, live streamed or recorded for later. Simply put, shouted-out answers from department heads seated throughout the room is not a best practice of open government. 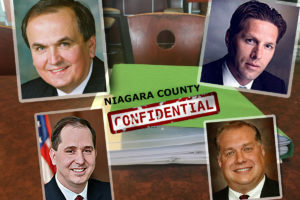 Unfortunately, that’s how it’s done most of the time almost everywhere else throughout Niagara County — if department heads are present at all during these meetings. 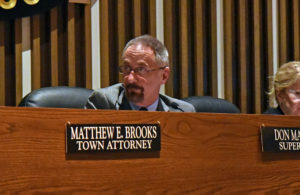 Returning to the “good government” arena, what’s also new in Wheatfield are monthly meetings between department heads and new supervisor MacSwan, who was a long-time employee in several departments and oversaw construction of the town’s community center. 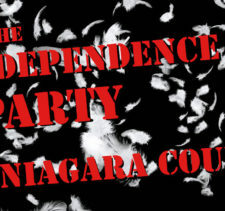 Niagara News Source will follow how this process of extra-departmental communication to the supervisor, board and public benefits The Town of Wheatfield, one of the few communities in Niagara County expected to show growth in the upcoming 2020 census. Tim Zuber of the Wendell engineering firm introduced the subject to town board but it was McSwan who revealed that the special permit was related to a hazardous material. “I would like to see growth in Wheatfield, but I would also like to know,” he said. Currently, it is not known what the “hazardous material” is, but Zuber said he would provide NNS with the information before it becomes known at the March 19th public hearing. A 6:30 work session will explain the project and the public hearing will take place at 7 p.m. The expansion of hi-tech manufacturer Moog will involve about 100 new jobs. So, I’m assuming this is your opinion page, not reporting the news?